"Stefanos Tsivopoulos represented Greece at the 55th International Art Exhibition – la Biennale di Venezia with his work History Zero. Syrago Tsiara is the curator of the show. 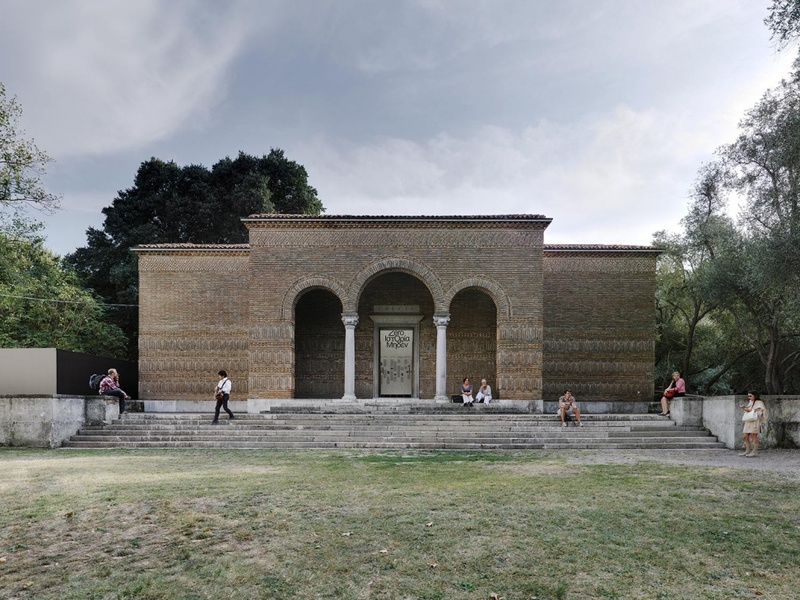 History Zero, specially commissioned for the Venice Biennale from the Greek Ministry of Education and Religious Affairs, Culture and Sports, comprises a film of three episodes alongside an archive of text and images. The film questions the value of money through the stories of three completely different individuals, an old demented collector of contemporary art, an immigrant who collects scrap metal, and an artist who collects images. 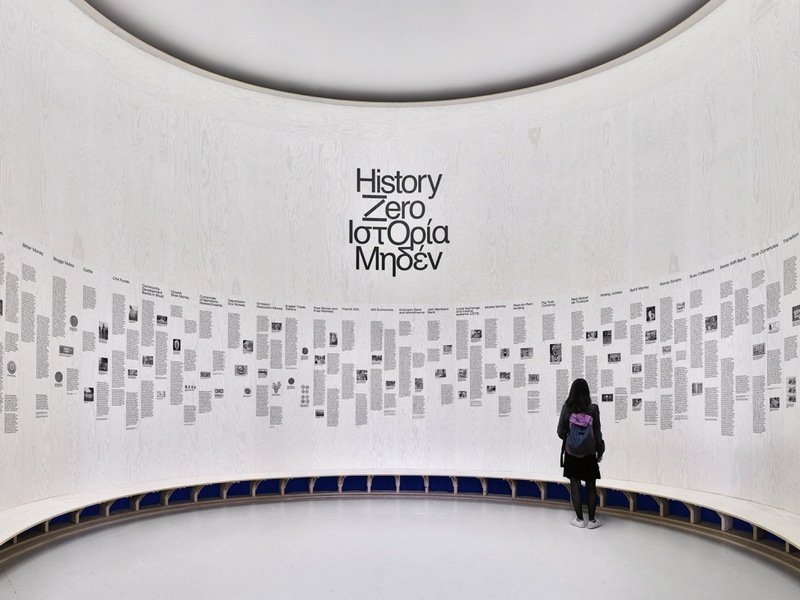 History Zero explores the role of money in the formation of human relationships." We have been working with the identity of the project, the related publication and the exhibition design of the Greek pavilion.